To help keep your Alfa Romeo in the best possible condition it needs to be regularly serviced. 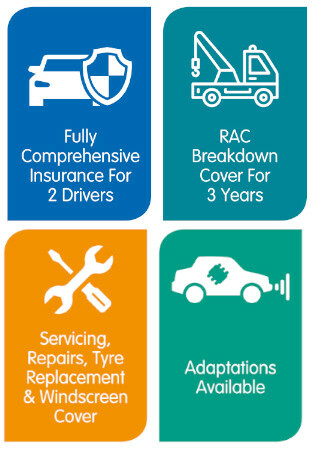 The cost of servicing and any necessary maintenance repairs caused by natural wear and tear are included as part of your Motability agreement. Your Alfa Romeo will need to be serviced either annually or after a certain number of miles. Our Motability service specialist will contact you just before your service is due to arrange an appointment at a time to suit you. As an approved Alfa Romeo dealer we only use parts that are approved by the car manufacturer, so you can have complete peace of mind that you are getting top quality parts.